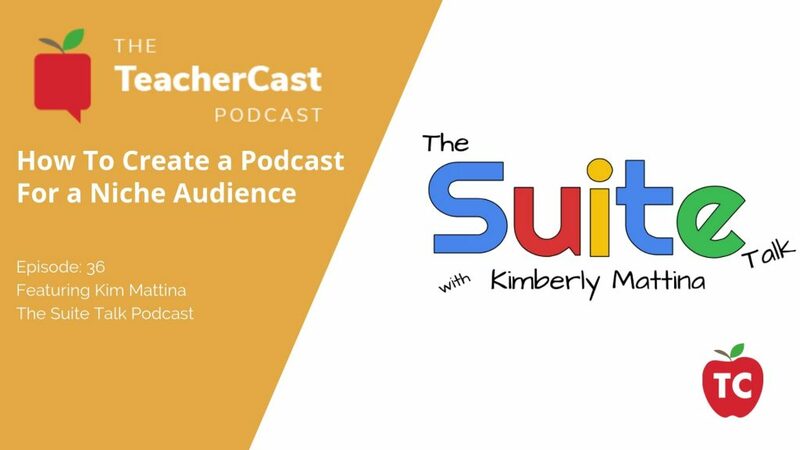 In this episode of Educational Podcasting Today, Jeff sits down with New Jersey Podcaster Kim Mattina to discuss her new podcast, The Suite Talk, and provide tips and tricks for the new podcaster. The Suite Talk is a fantastic new podcast that focuses on helping teachers learn G-Suite and can be found at www.TheSuiteTalk.com. How to get started as a podcaster? Kim's mission for The Suite Talk is to provide educators with best practices and guidance implementing Google for Education into the classroom. In order for educators to teach today's learners in future ready schools, they need to equip themselves with crucial digital skills so they can provide the best digital learning environment for their students. The Suite Talk will provide educators with comfortable and simple conversations about new or existing features of Google for Education, and ideas to implement Google for Education and other technology tools into the classroom. 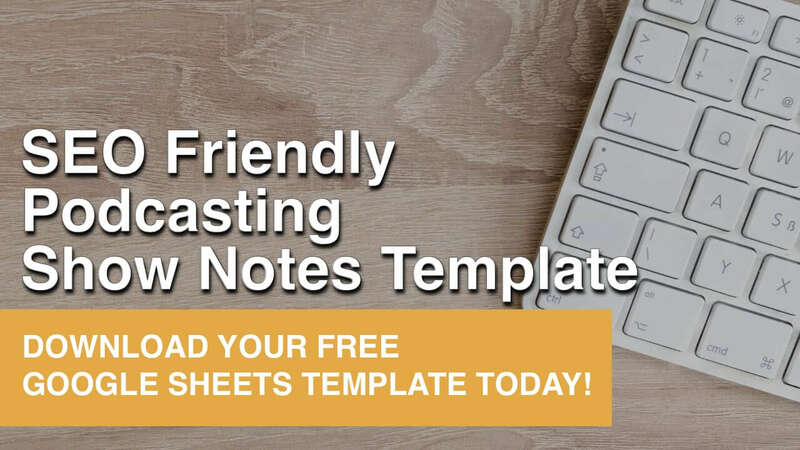 Kim will provide documentation, screencasts, tips, and tricks that help stimulate and engage student learning while making educators work smarter, not harder. She hopes that you will benefit from her efforts in providing you with quality professional development and technology integration. The Suite Talk will provide educators with comfortable and simple conversations about new or existing features of Google for Education, and ideas to implement Google for Education and other technology tools in the classroom.